I am an enormous lover of MOBAs and esports in general, so it may come as a surprise that I had never played Smite before it launched on Xbox. For those not entirely certain what a MOBA is I encourage you to click here and have the basics covered. The main difference between Smite and most other MOBAs is that it’s a third-person point of view rather than the usual point and click top down camera style that is typically seen. I’d always thought Smite was a neat concept and I wanted it to succeed, but I still hadn’t jumped on board until now. In hindsight, I’m glad I didn’t. The game feels amazing using a controller, and now I can’t imagine playing it any other way. 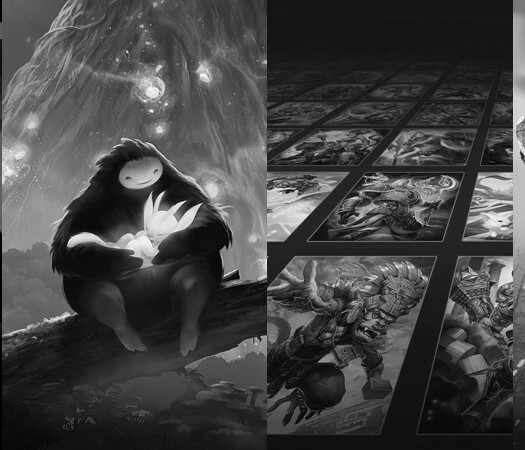 Great for those new to MOBAs – MOBAs can be extremely overwhelming for beginners because there is usually a lot to learn before you’re able to compete. Luckily, Smite attempts to make it a little easier for those that are brand new to the genre or the game by enabling auto-leveling and auto-buying. The game automatically buys items for you when you return to base and will also choose which of your abilities to upgrade after each level-up, taking an aspect of MOBAs that often requires out-of-game research and making it something that can be ignored until players feel ready. Perfect for controller – When people hear the term MOBA, very few think of consoles. After all, games like League of Legends and Dota 2 are very reliant on a mouse and keyboard. Smite, however, might just start changing people’s minds. Once players find a control scheme that suits them the game simply clicks. The controls make landing characters’ abilities smooth, and that’s really all that one could ask from a game like this. 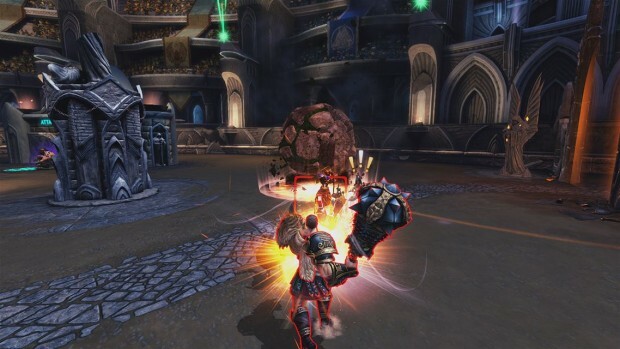 Game modes for every occasion – Smite has five core game modes and an additional game mode that rotates each day. The mode that everyone starts with — since it’s the only one unlocked — is Arena. The map is a simply coliseum that forces players to focus on fighting and less on the micro-strategy of the game: last hitting, lane pressure, etc. Arena matches are often really quick, rarely going over 20 minutes, which makes them perfect for most of the console crowd since players don’t need to commit long periods of time per game. There’s also modes for the more traditional MOBA players, mainly Conquest. Conquest is 5v5 on a three laned map with a neutral jungle in between the lanes. It’s everything that one would expect from a MOBA map, and it does not disappoint. There’s also 3v3, 4v4, and other mixtures of lanes and players to make up the rest of the game modes. Needless to say, there is something for everyone, and the only challenge is finding which one you enjoy the most. 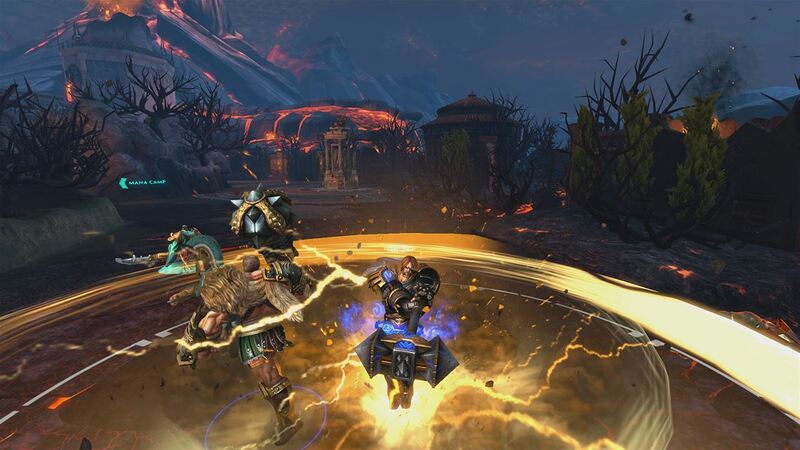 The gods and immortals – The gods and immortals of Smite are incredibly diverse in both playstyle and background. They come from all over the world, and regardless of if it’s from Greek mythology, Mayan religion, Hindu, etc they all feel important. In some cases I was so intrigued that it motivated me to look up certain gods to learn more about them. Every player should easily be able to find a character to their liking and begin to attempt to master their new favorite. Lack of communication – There seems to be an epidemic in Smite of no one wanting to communicate with one another even though it would make victory all the more likely. Often times I would find myself to be the only one using a headset, or one of two people if I was lucky. It makes it harder to plan ganks, coordinate team fights, and simply share advice. There’s simply no benefit to not communicating with one’s team. Every Xbox One comes with a headset so it leaves players that want to plan and talk about the game confused as to why there are so few people following suit. Smite translates the MOBA experience perfectly to console and is a really fun and competent game to boot. The game is a must-have for fans of MOBAs on console, but is also great for those new to the genre and looking for something new to try. The gods, immortals, and game modes are incredibly diverse, so there’s likely something that will appeal to everyone. Plus, it’s free to play, so why not give it a try? 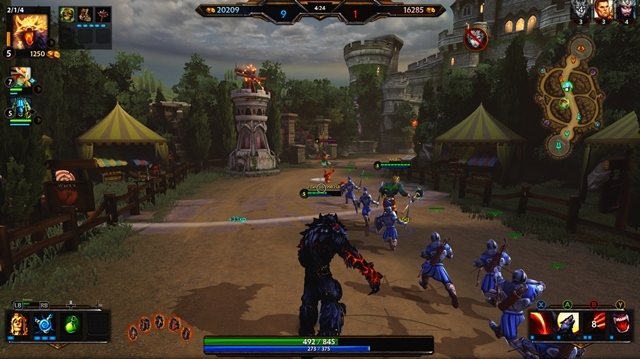 Smite was developed and published by Hi-Rez Studios on Xbox One. 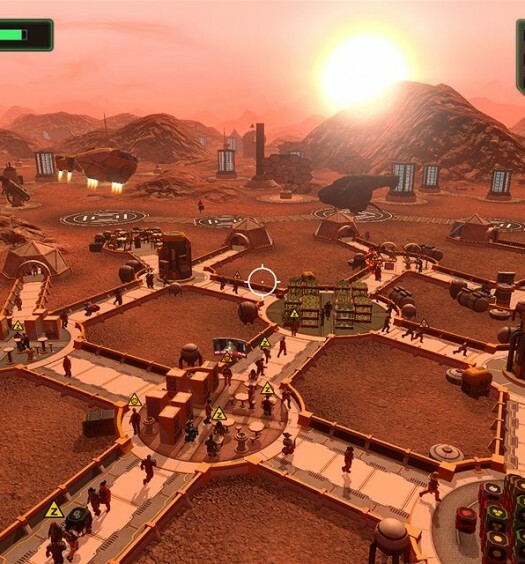 It was released into open beta on July 8, 2015 and is free to play.